This weeks’s challenge is fresh. 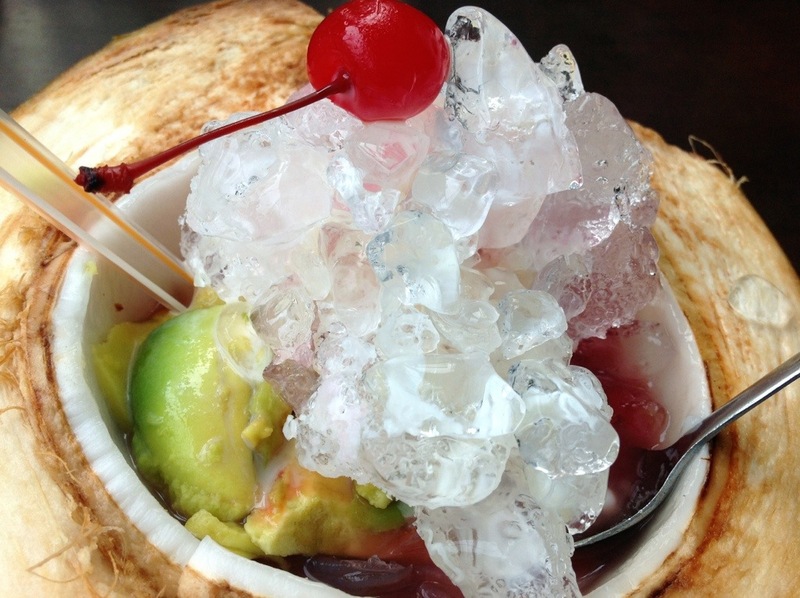 Enjoy this fresh coconut with avocado and cherry with ice. wah, baru lihat model es begini…. Buat ifthar cocok kali ya? Ping-balik: Weekly Photo Challenge: Fresh (Poppies) | What's (in) the picture?